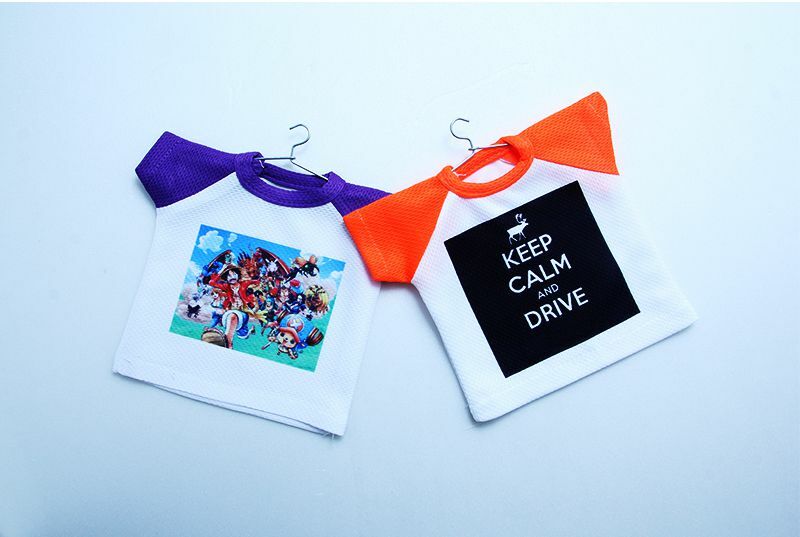 Are you looking for mini tee or mini t-shirt printing service to print your logo, event information etc? Directly imported but locally printed to ensure fast delivery and quality printing at an affordable price. Our mini tee comes with suction cup & hanger so you can place it anywhere such as shops door, fridge, car, PC, windows, etc. We have been the long standing supplier of mini tees or mini t-shirts to universities, colleges, schools, government departments as well as small and large businesses. Hurry up and contact us today! It’s more vibrant and contrast, sharper image, very eye-catching finishing compare to the others printing which is dull, boring and inaccurate color. Comes with various vibrant color to choose.